IBOT has been published on the web and in print. 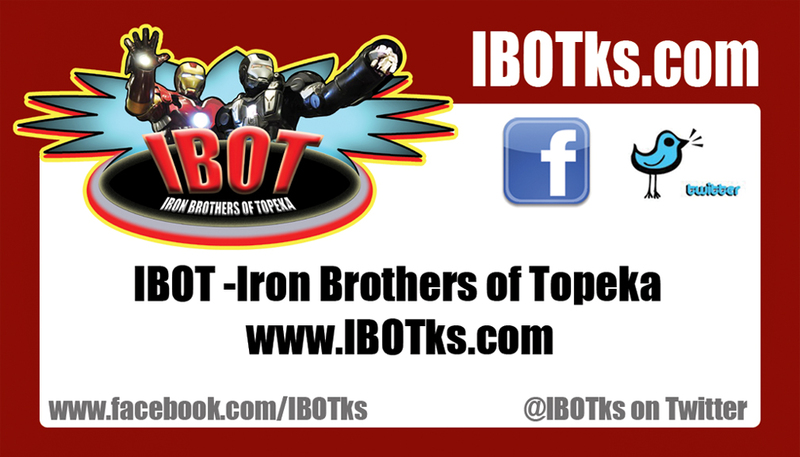 Here you will find videos, photos, interviews, and other media publications featuring IBOT. IBOT has had the honor and privelege of working with some amazing people and organizations. Please feel free to download our Business Card and share.